Let us make your interiors as maintenance-free as they are beautiful. 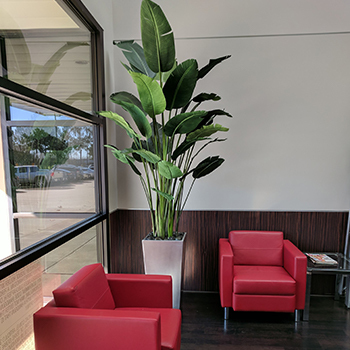 At Creative Branch, we have worked with both commercial and residential clients to create faux trees, floor plants, and floral arrangements that complement and enhance your decor. 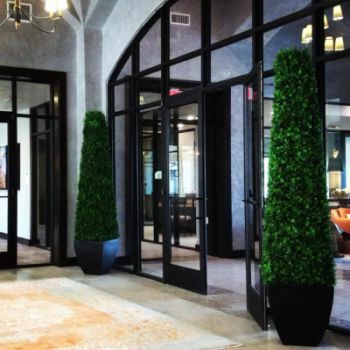 We are a full-service interiorscape company offering professional products and services. 1. Soften and Beautify a Space. 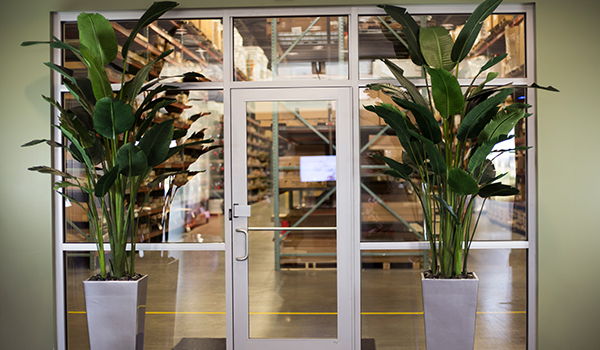 Plants are a perfect choice for adding warmth to your office environment but sometimes the lighting inside an office is too low. 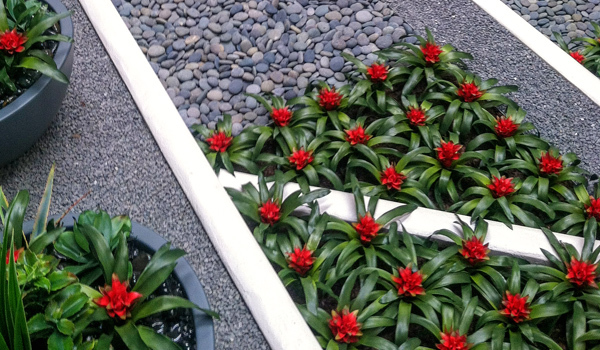 With faux, your plants will always be beautiful. 2. Save Money. No ongoing maintenance. Yes, our initial install may be more but with no monthly maintenance, you will recoup your investment many times over. No leaves to drop, no water leaks, no bugs that are attracted to live plants. Contact us today for more information and to see our unique and always changing portfolio!